Every job’s easier with the right tools and equipment. Here are the essentials you need to keep yourself safe and protected from UV radiation. 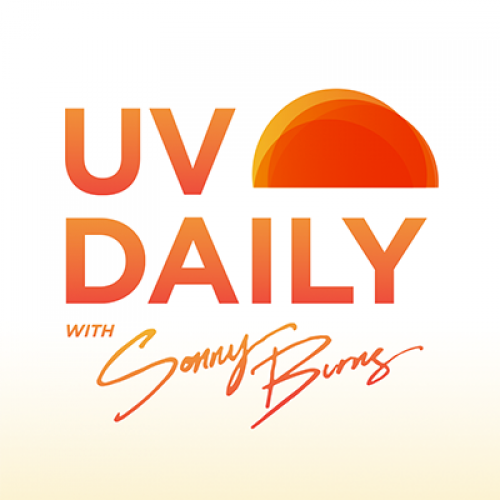 Remember, the UV index can be high even on cloudy days, so always take precautions whatever the weather. Please note different clothing is appropriate for different climates. The recommendations below apply specifically to hot weather. Choose medium to dark fabric colours as they absorb more UV than whites and are cooler than blacks. Look for a UPF50+ rating on the label, if it’s UPF 50 it does not matter what colour it is. Protective clothing is one of the best forms of sun protection, particularly if it covers a large area of your skin. But you have to choose the right clothing. If the fabric’s weave is tight, then the chance of UV radiation reaching your skin is greatly reduced. If the material has an open weave or a sheer texture, there’s a good chance that a considerable amount of UV is making it through to your skin and causing damage. Workwear is rated with a UV Protective Factor or UPF, similar to sunscreen. With no protection, your skin may burn in ten minutes. A UPF50+ shirt will provide you with 50 times the 10 minutes before your skin will burn – that’s 500 minutes, or around 8 hours, of sun protection. Unlike sunscreen which can rub or sweat off, a shirt provides consistent sun protection. Even though long sleeved 50+ work shirts provide great protection from UV radiation, some people still choose not to wear them. One reason is because they are concerned that they are too hot during the summer. Manufacturers have responded to this and there are now some excellent long-sleeved shirts available with ventilation and special fabrics to keep you cool. Short sleeved shirts are still much better than a singlet or no top at all. If you opt for a short sleeved shirt just make sure you put lots of sunscreen where the shirt does not cover. Are your sunnies up to the job? If you work outdoors, use protective glasses that comply with AS/NZS 1337. These offer both impact and sun glare protection. 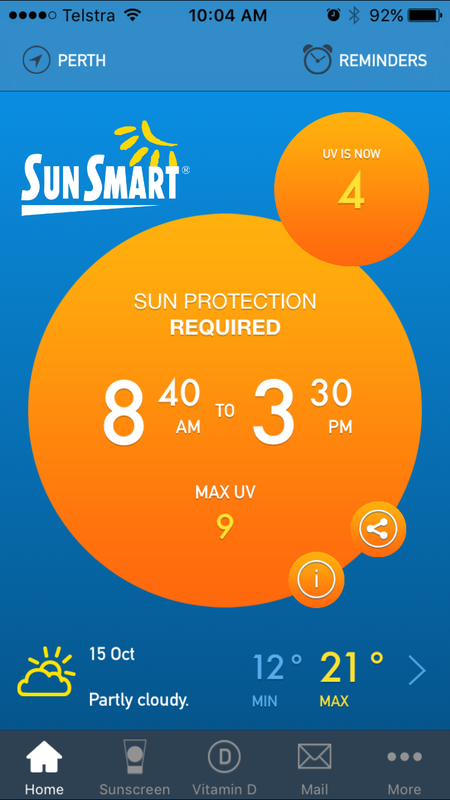 Look for lens category 2 – 4 UV protection rating on the label or tag or EPF 9 or 10. The best protection comes from a larger frame that fits close to your face. Sunglasses don’t just reduce glare; they also protect your eyes from damage such as cataracts, photo keratopathy or even cancer. In Australia, all sunglasses sold must include UV protection. Many people think the darker the glasses, the better the UV protection. This isn’t true. You should check the swing tag when you buy your next pair. Lens categories 0 – 1 only provide some UV protection, whereas categories 2 – 4 provide good levels of protection. In outdoor workplaces, sunglasses don’t necessarily provide the impact resistance of occupational eye protection. For this reason if you’re working outdoors it is best to use protective glasses which comply with AS/NZS 1337.1. These offer both impact and sun glare protection. Most workwear suppliers offer a range of glasses in a range of tint levels which meet this standard. When looking for the best sunglasses, remember the best protection comes from a larger frame that fits close to your face and provides protection from the sides in the form of a wrap-around design, or has side shields. These reduce stray UV radiation which can reach the eyes from around the edge of the glasses. Prescription glasses tend to have some level of UV protection built into them, but talk to your optometrist to see if you need added protection or if you want your glasses to also meet the impact requirements of occupational eye protection. Broad-brimmed hats give you the best protection. Baseball caps leave your nose, cheeks, chin, neck and ears exposed. For sun protection, not all hats are equal. Broad-brimmed hats provide the best level of protection covering all of the head and a maximum amount of the face and neck. Bucket hats are also very effective, as are legionnaire style hats. Baseball caps provide reasonable protection to your scalp and forehead, but leave your nose, cheeks, chin, neck and ears exposed. And these are the places where many skin cancers occur. Use clothing rather than sunscreen to cover most of your skin, then apply sunscreen to the skin that is not covered. Apply a thick layer of sunscreen and don’t rub it in. Most people don’t use enough. Protect your lips, a common skin cancer site. A zinc or SPF30+ lip balm will provide longer-lasting protection than cream. Look for a SPF (sun protection factor) of at least 30+. Buy a broad spectrum, water resistant sunscreen. Look for AUST L number or AS/NSZ2604:98 on the label. In addition to the right clothing, hats, shade and sunglasses, you need a decent sunscreen for adequate sun protection. It should not be your only form of sun protection as no sunscreen provides 100% UV protection. Two of the most common reasons why people get burnt are because their sunscreen wears off and / or they stay in the sun too long. 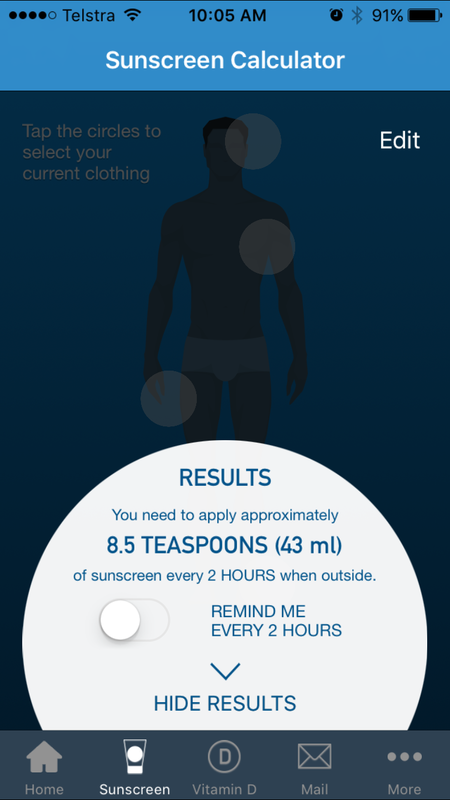 You need to reapply sunscreen approximately every two hours. Sunscreen should never be used to increase the time you spend in the sun. Apply sunscreen 20 minutes before going outdoors to clean, dry skin. This will give the sunscreen time to bond with your skin. Dry touch sunscreens: are sold under a variety of labels including Work, Sport and Active sunscreens. These formulas are very good for people who don’t like the clammy greasy feel of traditional sunscreens, as they are applied like normal sunscreen but then dry after a few minutes. Professional sunscreens: are recommended for people with scars or vulnerable skin. They are generally 50+ and suitable for sensitive skins. Face sunscreens: are often less greasy and have a consistency less likely to block pores. Many leading anti-ageing moisturisers also include sunscreen, as UV radiation is known to be one cause of wrinkles. SPF 30+ sunscreen is recommended for the face. Sensitive sunscreens: are designed for adults with sensitive skin or who suffer from eczema or psoriasis. Repellent sunscreens: are dual-purpose insect repellents and sunscreens in one. They can be good for outdoor workers or people who engage in activities like fishing where flies and mosquitos can be a problem. Aerosol sunscreens: tend to be of a thin formula and are popular due to their ease of application. Some will be oil-free formulas and others will contain oil. Their formula may impact their ability to be waterproof. Zinc creams: provide high levels of coverage and tend to be quite resistant to sweating. However, they are easy to rub off. Traditionally only available in white, zinc is now also available in a variety of colours as well as invisible zinc. They are suitable for children and are also can be excellent for lips. Tradies who spend a lot of time in their vehicles can be exposed to high levels of UV radiation. The plain window glass used for side and rear windows only provides a minimal level of protection. Whereas laminated windscreens block virtually all UV radiation. Window tinting on vehicles is highly recommended as it can reduce UV radiation to virtually zero inside your vehicle when your windows are wound up.